Geek Garage – Page 2 – Find inspiration in awesome ideas. 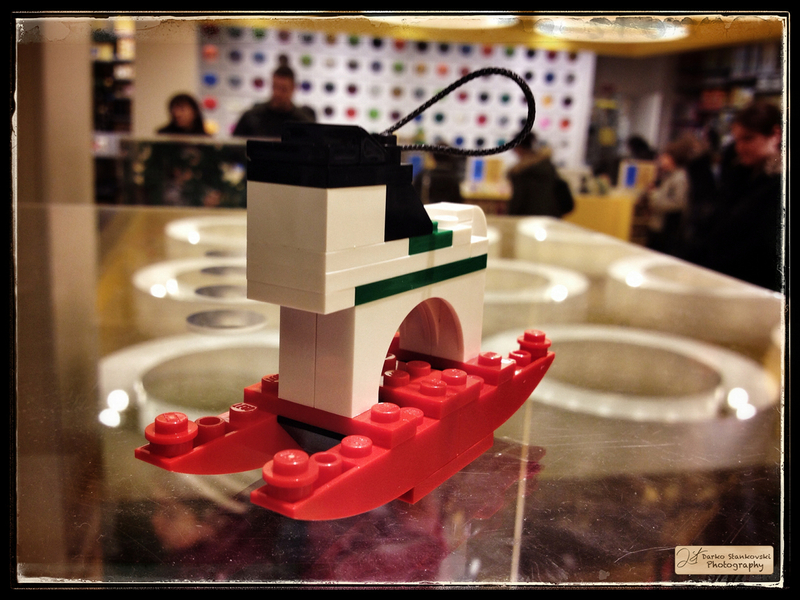 As expected, I received a cancellation notice for the new LEGO Store opening. This was expected as I wrote in a previous post so it is not a surprise for me. As I feared, LEGO is very late in sending this notice. It was sent the 10th and I received it the 14th, the first day of the expected event. At least, LEGO do apologize and this is a better communication than the previous delay in September. Java does certainly have the reputation of the worst date manipulation features. This all comes with the bad designed Calendar API. Hopefully, there are better third-party APIs and if you have to manipulate dates, moment, times… You certainly prefer JodaTime. From my point of view, it’s a no brainer. I was working on a date picker for an Android project and found that the SDK provided a set of convenient methods and interfaces. But this lead to a little bug in the interface, a little shift in the displayed date. Of course, this comes from the old Java Calendar API curse and from a lack of precision in the documentation. Here is the new year, so lets start a new year of minibuilds. Winter is here, so we need to be ready for the snowfall. This may be why this month’s mini build is a snowplough. I love December because the best day in the year is in December : Christmas. 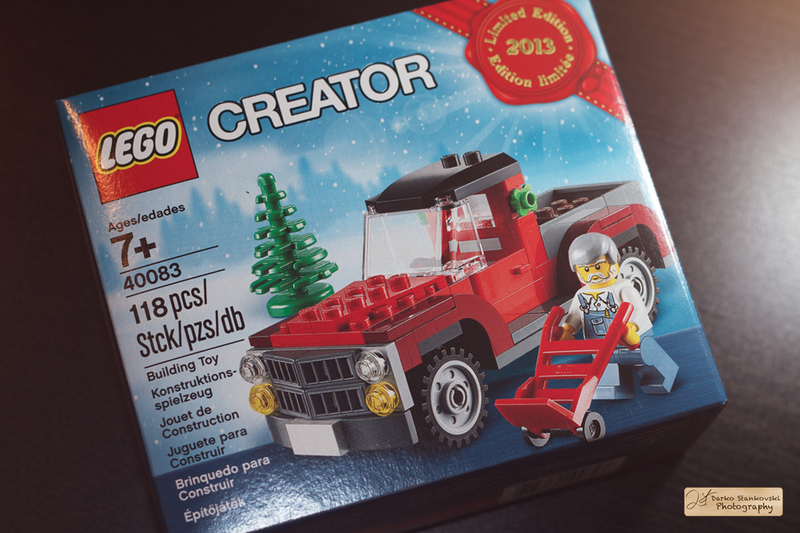 And of course, the December mini build must have been on the theme of Christmas. So the mini build is a nice rocking horse. But wait, it is not just a Christmas toy replica, it is also a nice Christmas tree ornament ! 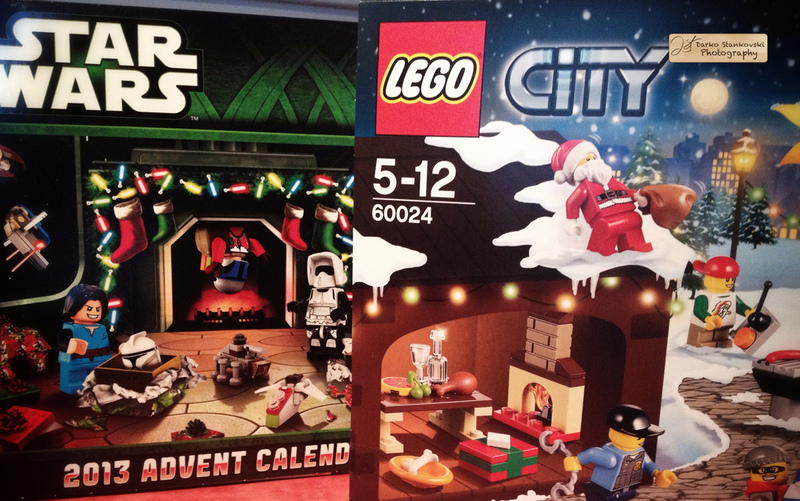 LEGO Advent Calendars 2013, all the gifts. Most of the web is filled with reviews and daily post of the content of the windows of the LEGO Advent Calendars. And I must confess that I also post one picture a day. I bother only those who are following me on Instagram and for some on Google+ as there is a great LEGO community there. This year, I tried to post pictures linked to each other following the City calendar. We did the City and Star Wars calendars. Both of them comes with a display. But the Star Wars calendar mixes micro-scale vehicles with characters, so all the items are not consistent to be laid down on the same display. Besides, the City display has a better Christmas Spirit design. So I set the scene on the City display, showing also the Star Wars gift and including it when appropriate. Those are the pictures of each day of the 24 windows content. This post will be of course updated each day until December 24th. Starting today with the Black Friday and until the end of the weekend, you can get for free the tree truck, a limited edition set numbered 40083. This set was available for the VIP customers last weekend and I just received my order. So, here is my quick review. 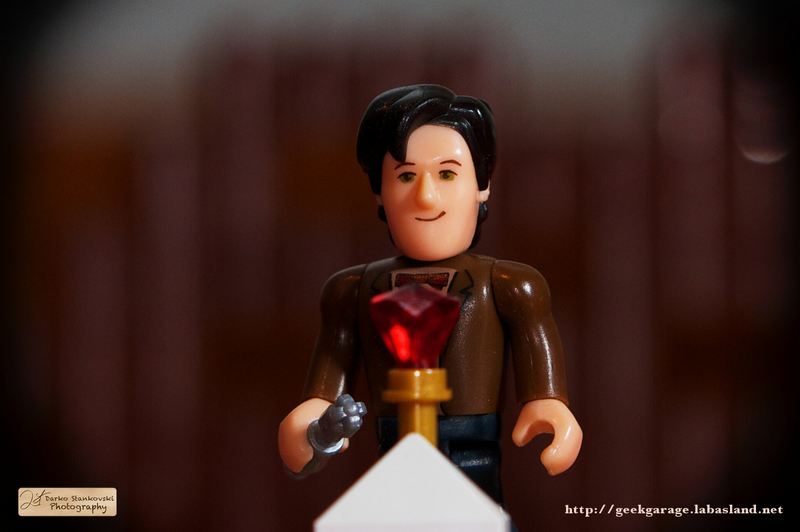 The 50th anniversary episode is tonight. Are you watching it ? I know, it is not supposed to be this Doctor, but the War Doctor toy is still not in the stores. Meanwhile you can get this one from Amazon.com or amazon.co.uk . But I hope to see the War Doctor in a new Anniversary Doctors Collector Set . 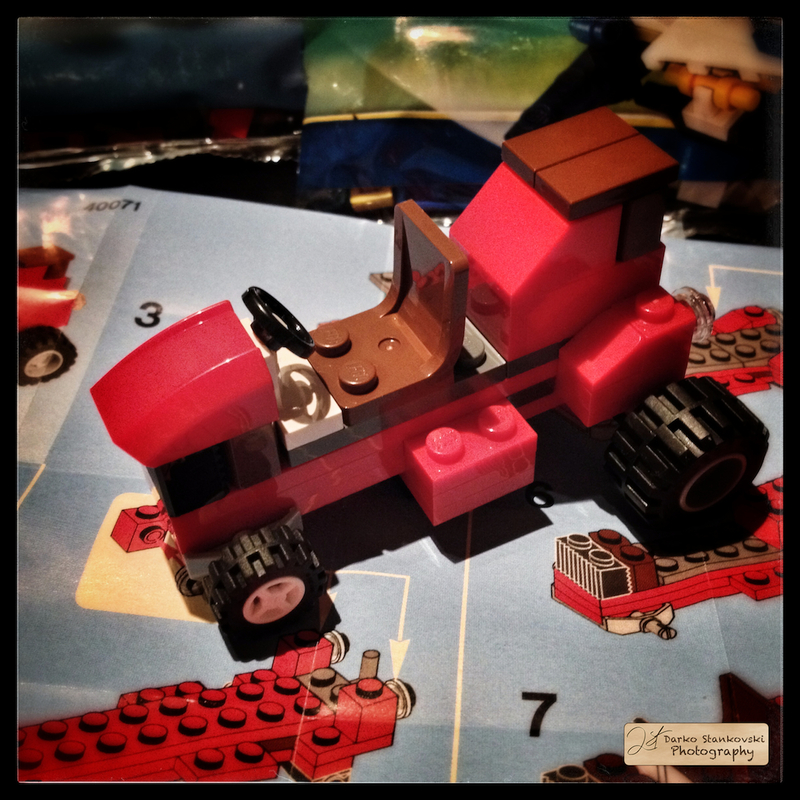 This is November’s mini build from the LEGO Store and this is a nice Lawn Mower. The story behind this lawn mower is that it was designed by a kid. This is the winner of a MOC contest. But this month, it is not just about the mini build. It is also the first anniversary of our store near Paris and of course we are close to Christmas. 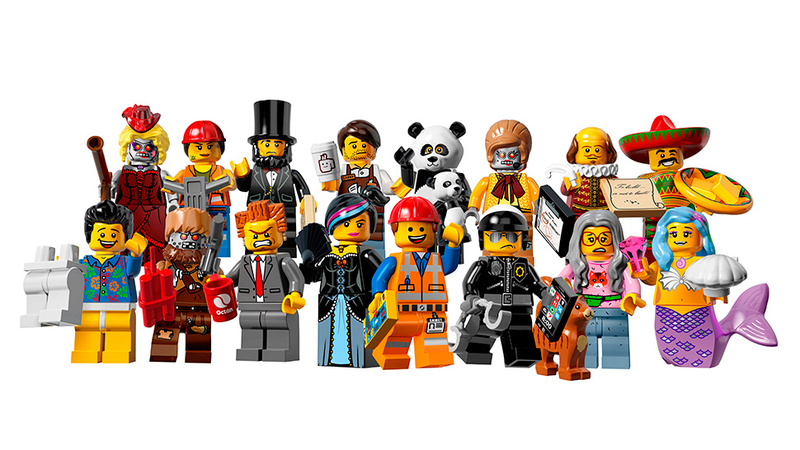 Coming along with the first Series 12 visual, this is the second trailer of the LEGO Movie. If you look carefully, you can see that the Series 12 is a promotional series for the movie. The zombies, the cop, Abraham Lincoln, the workers… All of those are in the movie. Minifigures Series 12 inspired by the upcoming movie. This series may be a big success among the fans who will create MOCs inspired from the movie. What do you think about the movie ?